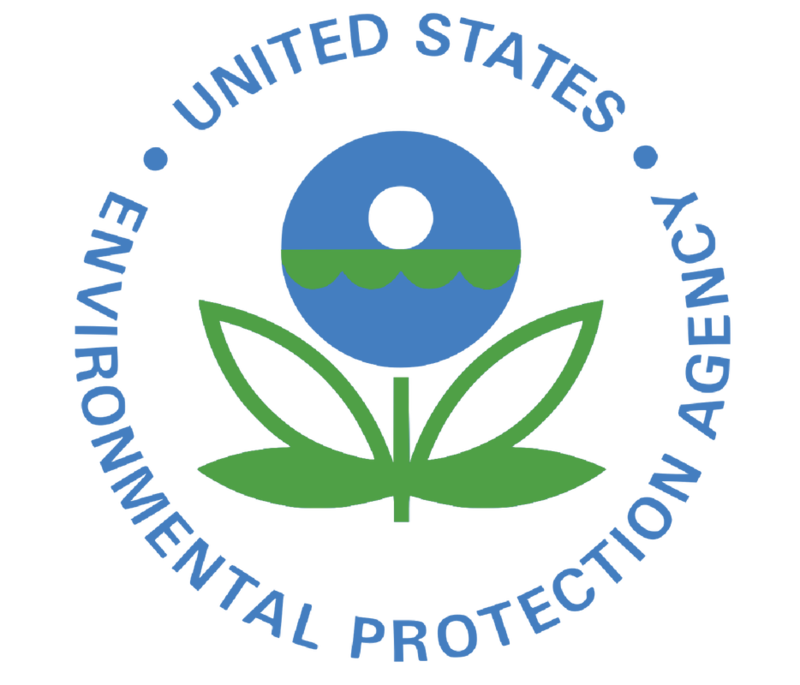 Through the EHSR Committee, COGA is engaged on rulemaking and regulatory policy updates relevant to the oil and gas industry. 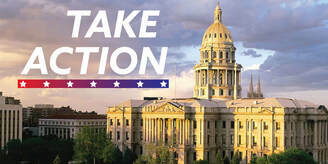 Our key regulatory efforts emphasize engaging at all levels with state regulatory agencies, including, but not limited to, the Air Pollution Control Division, Air Quality Control Commission, Colorado Oil & Gas Conservation Commission, Colorado Department of Natural Resources, Colorado Department of Public Health & Environment, Colorado Parks and Wildlife, Public Utilities Commission (as advised by members), Regional Air Quality Council, State Land Board, Water Quality Control Commission, and Water Quality Control Division. 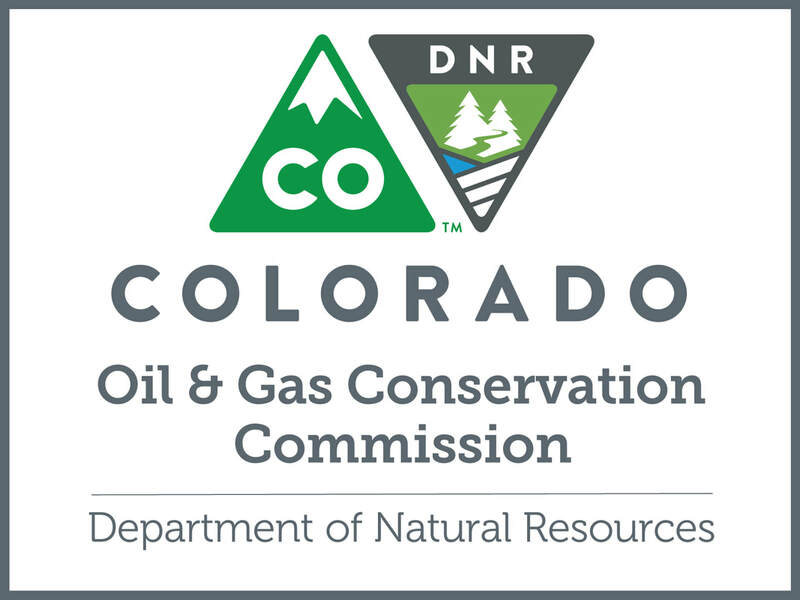 Colorado is a national leader in its commitment to fostering safe and responsible development of Colorado’s oil and natural gas resources. 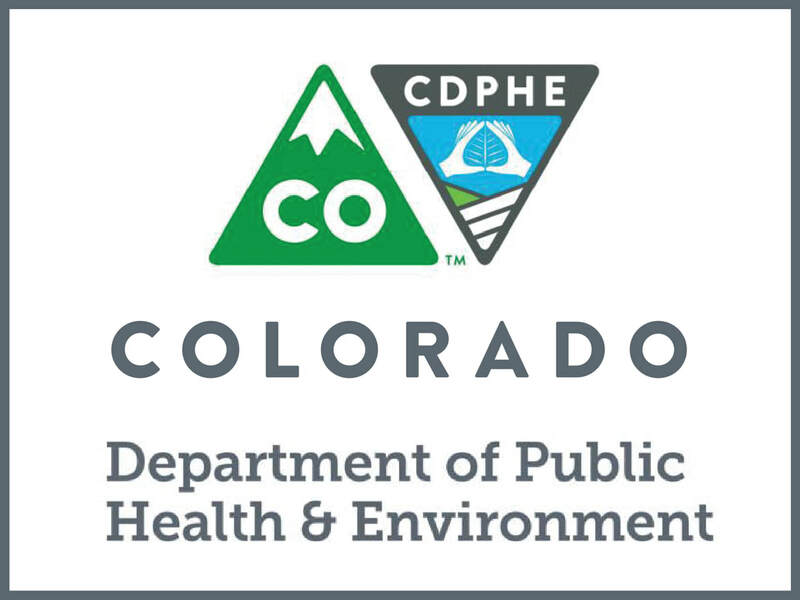 Over the past 8 years Colorado has implemented precedent-setting regulations from baseline groundwater testing and monitoring to air regulations targeting methane leak detection and repair. 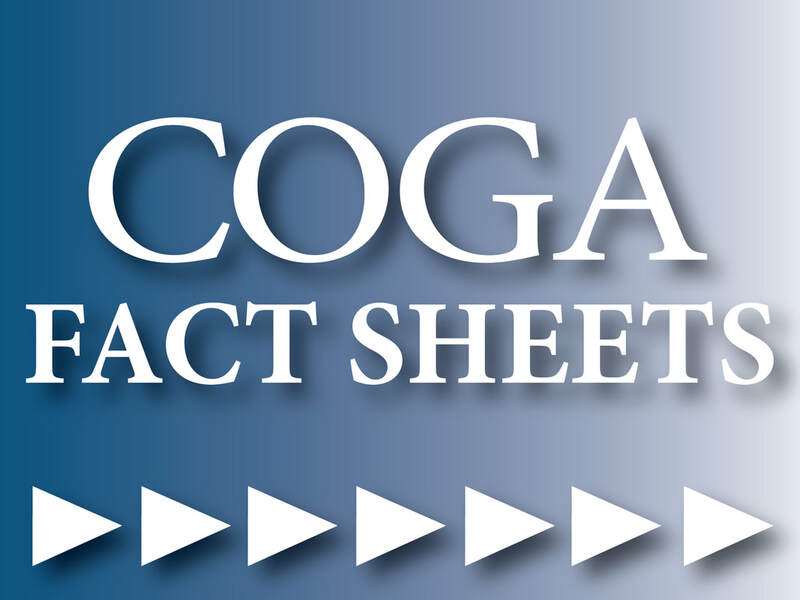 Take a minute to explore the interactive Regulatory Overview tool, review the Regulatory Timeline, or get the quick facts from the Regulatory COGA Fact Sheet, and see the significant legislative and regulatory efforts affecting Colorado’s oil and natural gas industry from 2011 to 2018. 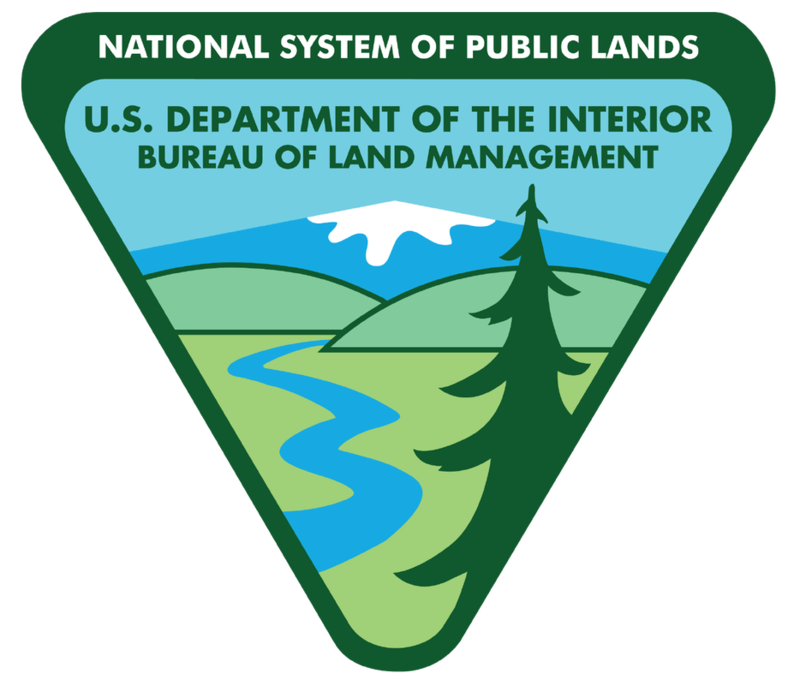 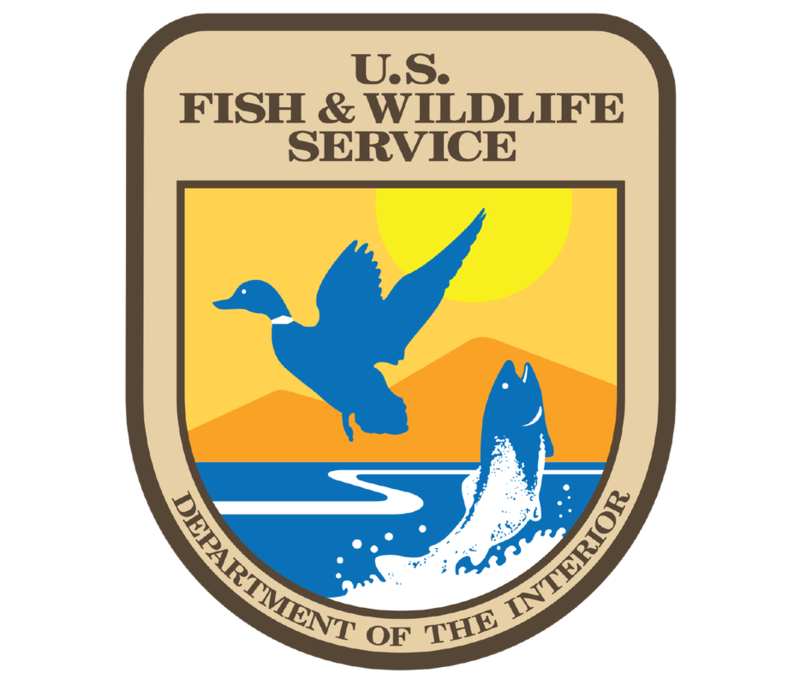 Fifteen significant rulemakings over eight years. 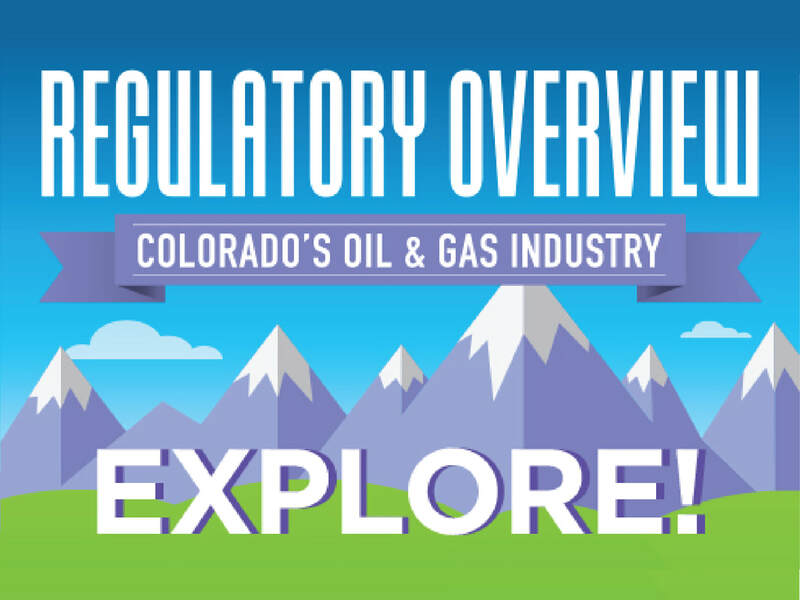 Explore Colorado's regulatory environment with the interactive Regulatory Overview. 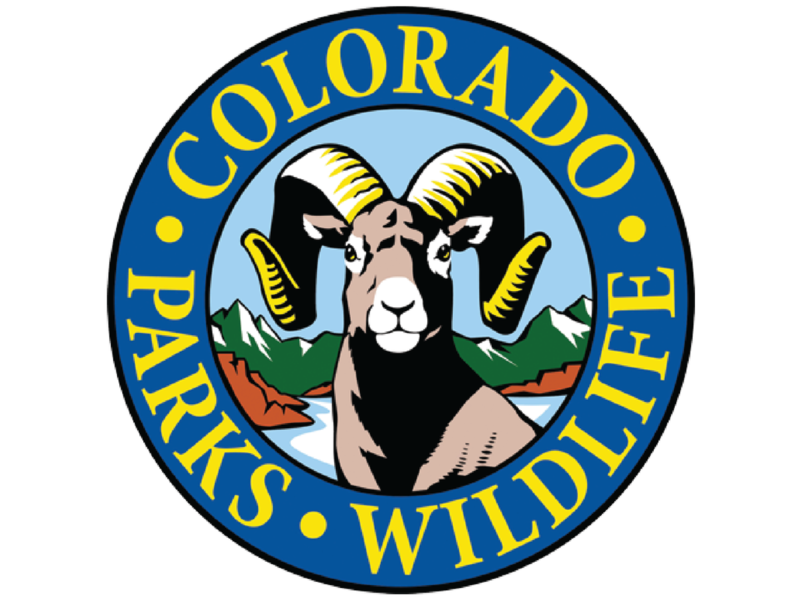 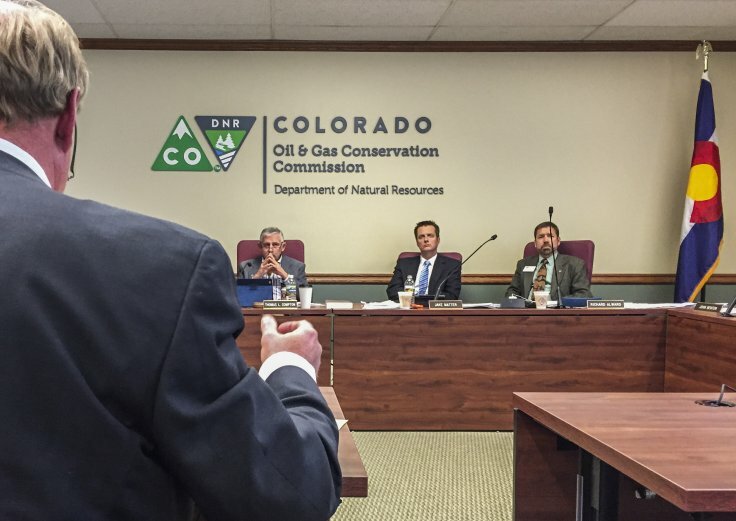 Significant legislative and regulatory efforts affecting Colorado’s oil and natural gas industry. 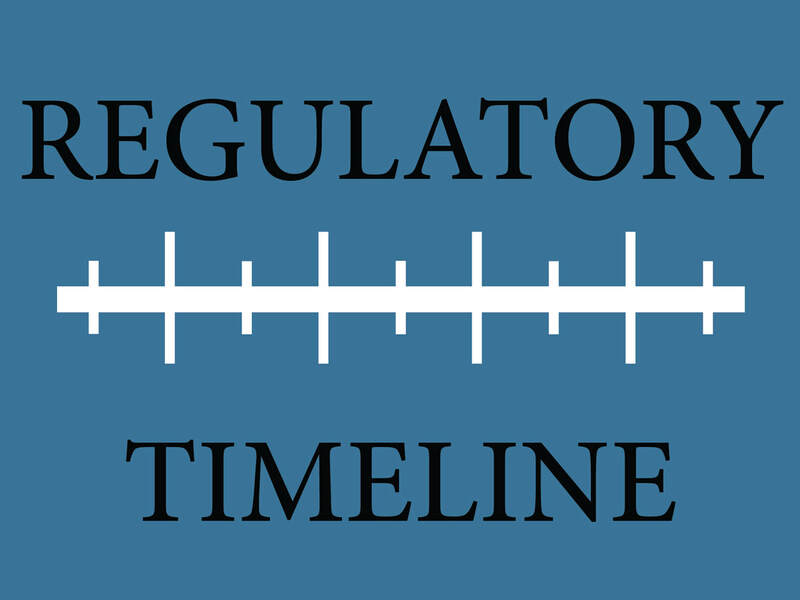 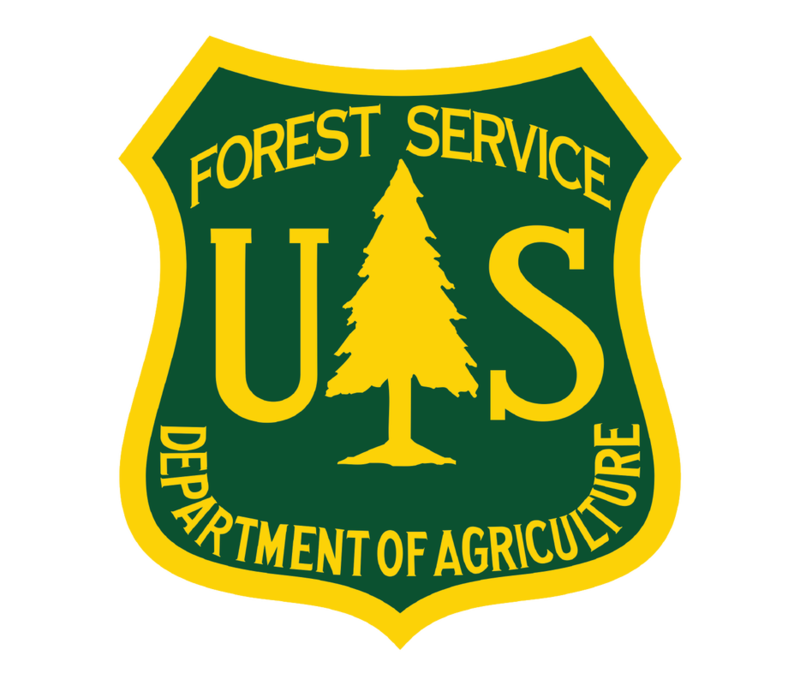 Download the "cliff notes" version of the COGA Regulatory Timeline for an easy-to-use snapshot of significant Colorado rulemakings.